Face it: I love old computer, but I really hate FDD. It’s too breakable technology, so fragile and a little bit expensive nowadays. If you wanna the most possible fidelity and retro feeling, you have to use FDD, but if you love to experiment, like me, you appreciate this tip: Buy Gotek FDD emulator. You can connect it to the standard FDD controller as usual, but fron the front side you have an USB slot to connect USB memory stick, which acts like a lot of diskettes. And, here is a tip 2: Using Gotek as an Amiga FDD. 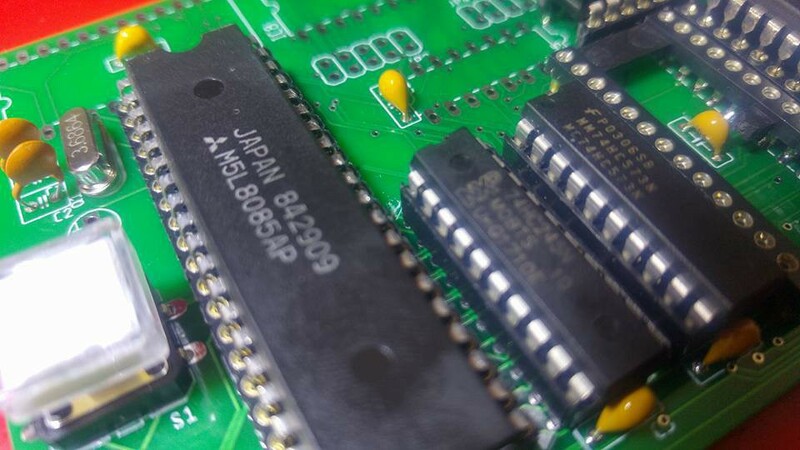 Author hacks its firmware to make it work with Amigas.